Dubai: Should the next wave of investors in Dubai go for a mid-market option or stick with luxury? According to the latest Dubai realty overview from Knight Frank, luxury looks to be the best option. “We expect prime residential properties to continue to outperform the market average in the short-to-medium term,” the consultancy says. 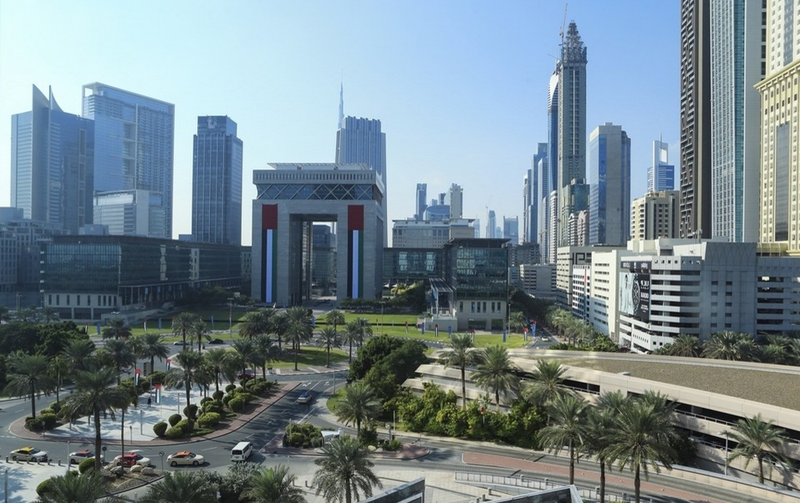 In the first six months, the value of deals involving prime properties in Dubai totalled Dh1.1 billion, compared with Dh1.7 billion during the same period a year ago. “However, the prime segment witnessed growth in activity on a monthly basis since January 2016,” Knight Frank reports. “Particularly in this segment, the limited supply and strong demand from high-net-worth investors looking for long-term capital appreciation, and well-crafted and good quality products, is expected to boost activity further over. 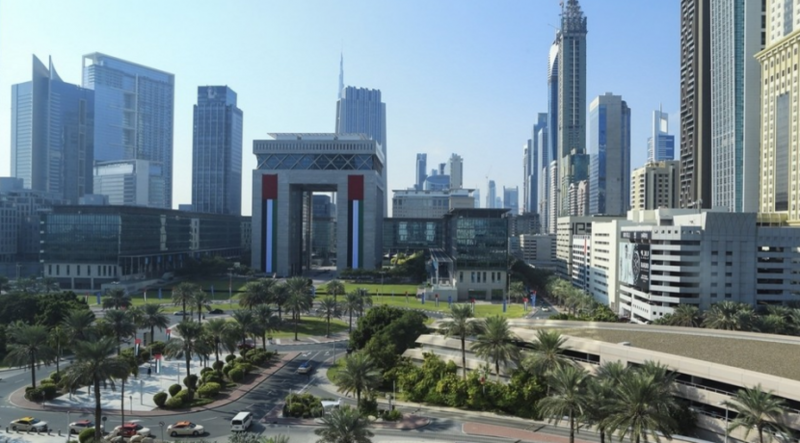 Gradual is the term that analysts are repeating in any discussion on the sort of turnaround Dubai’s property market will have. And the consensus is that some form of recovery will start showing up more clearly from next year onwards. But that is not to say that short- or medium-term jolts will not be there at all. An unexpected result in the US presidential elections could send the investor community into a tizzy, while any form of new currency-related volatility could add to the uncertainty. Geopolitical tensions closer to home will have their own impact.